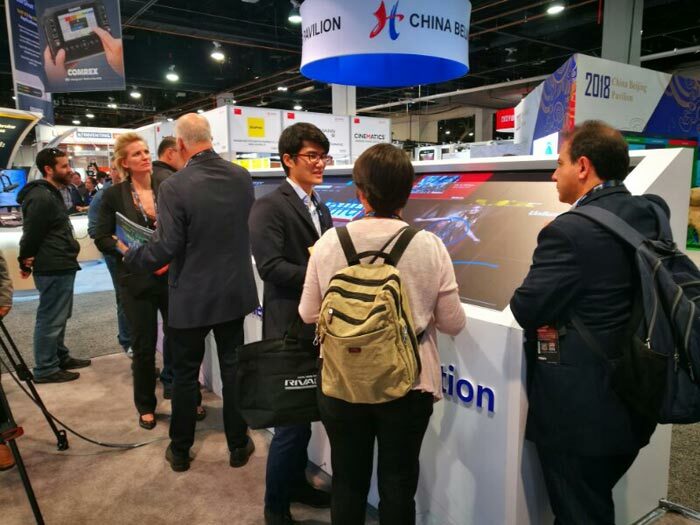 The development of NPP LED display was greatly enhanced both in domestic and overseas markets last year, and such demands will definitely continue to surge in 2018. 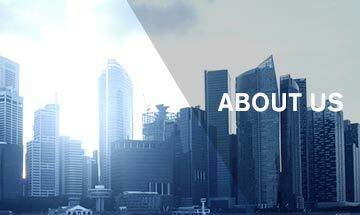 Therefore, Unilumin brings you a succession of elaborate works from NPP to meet various needs of clients. 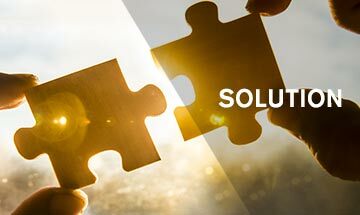 Driving the ground-breaking innovation to improve commercial display around the world, UTVⅢ combines U-Picture 100% image restoration with easy management of multi- account from different screens. 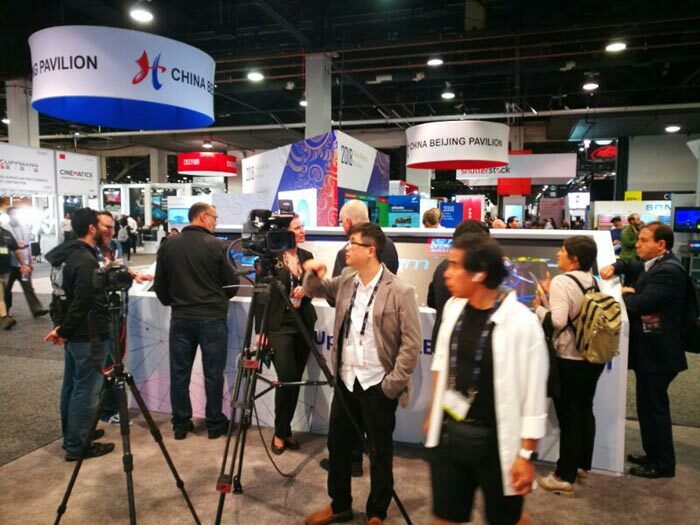 All-in-one, UTVⅢ will probably become the first choice for commercial affairs through NAB 2018. Click UTVⅢ for more details. 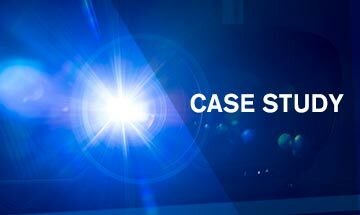 Going forward, Unilumin is committed to improving the performance of LED display. 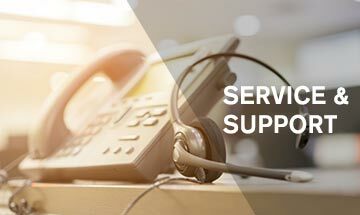 Combining the professional automatic calibration with super easy maintenance by intelligent front access, UpanelS has attained a high level of customer satisfaction. The astonishing part is the nearly undetectable bezel for compelling visual content. Don’t miss such a good opportunity to experience this amazing product. Click UpanelS for more details. 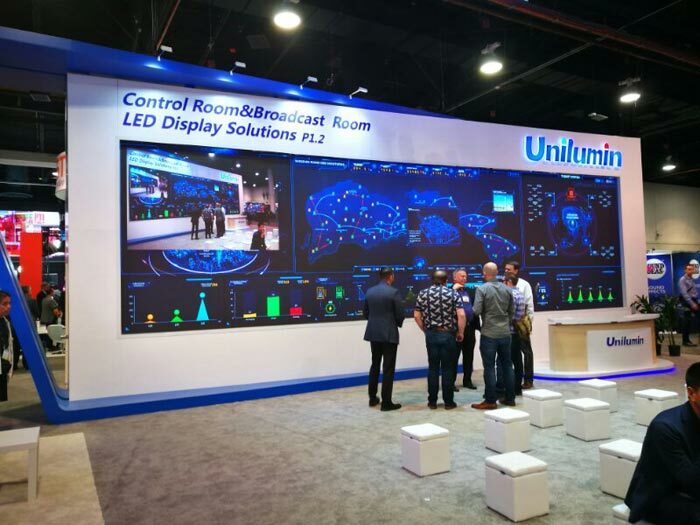 Featured with perfect ratio of 16:9 and adjustable color temperature from 2000K to 9300K, Upanel can undoubtedly bring a super visual experience of incredible picture quality to you. Crowded with visitors, Upanel of low radiation and noise seems to attract much attention from scene photos. Click Upanel for more details. 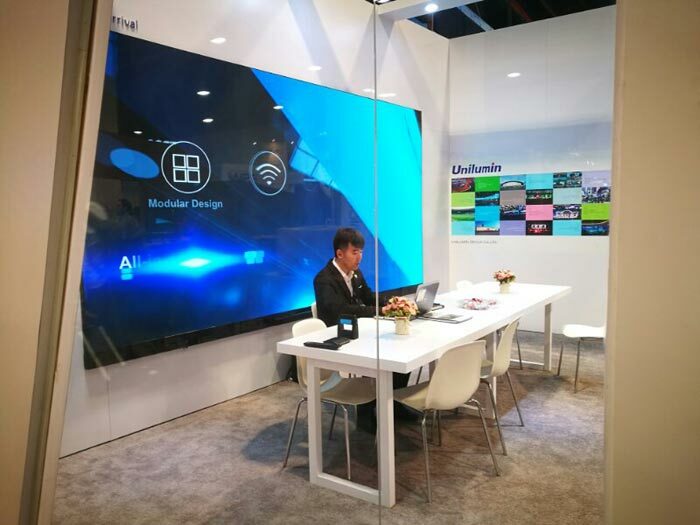 As a pioneer product of NPP for rental use, Unano is also the leading role of Unilumin Rental Display at NAB 2018. The smart edge protection and specifically designed curve locks ensure high performance of Unano. 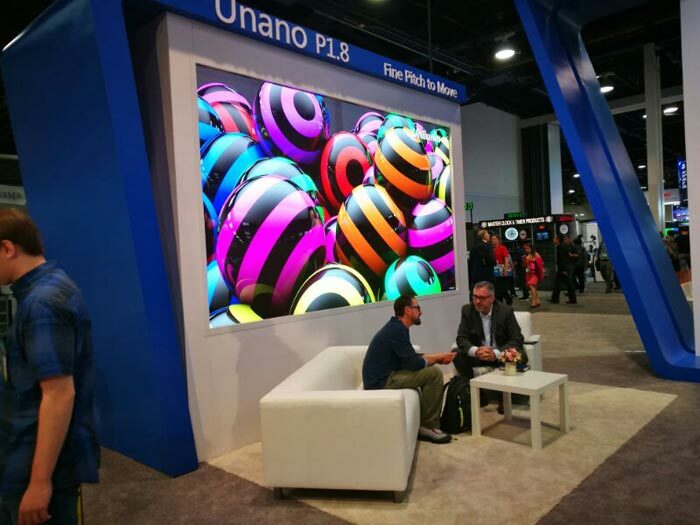 Moreover, Unano has always been a highly recommended product of Unilumin in various major exhibitions. Click Unano for more details. 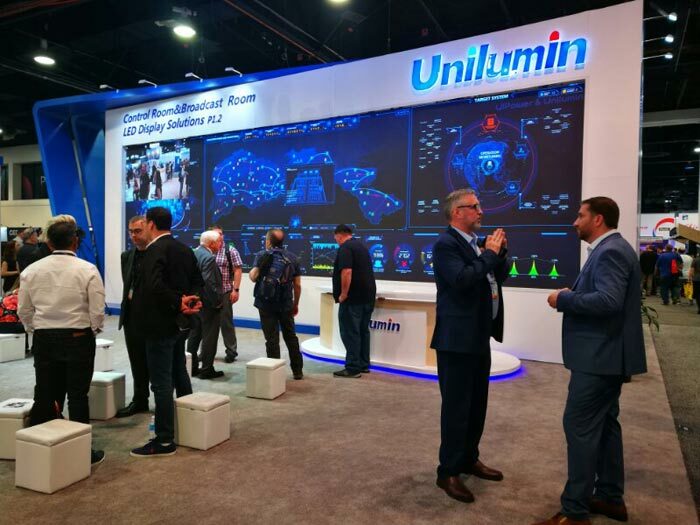 Presenting technological highlights and providing customer-oriented services are the goal of Unilumin at NAB 2018. 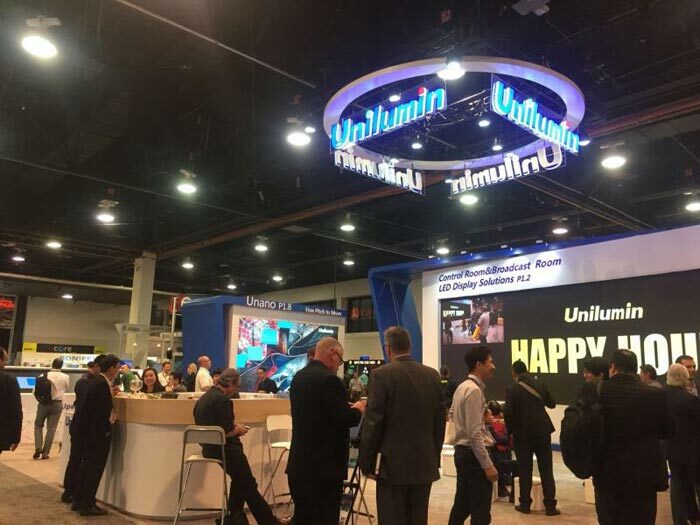 Unilumin can offer you almost limitless possibilities in the field of LED display. 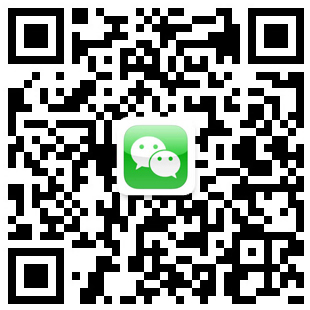 Come and find more surprise, we are here waiting for you. 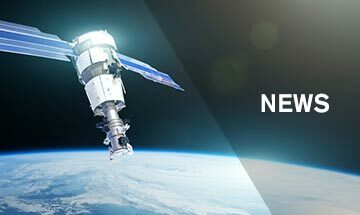 From April 9th to 12th, No C2033 of NAB 2018. All rights reserved and any reproduced please indicate the source.